Save on Bread & Dough at Love for Salad. Top brands include La Brea Bakery. & La Brea Bakery. Hurry! Limited time offers. Offers valid only while supplies last. 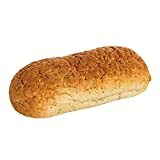 Labrea Bakery Rye Extra Large Bread Loaf -- 5 per case. 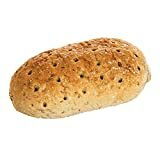 Labrea Bakery Seeded Rye Bread Loaf, 20 Ounce -- 12 per case.